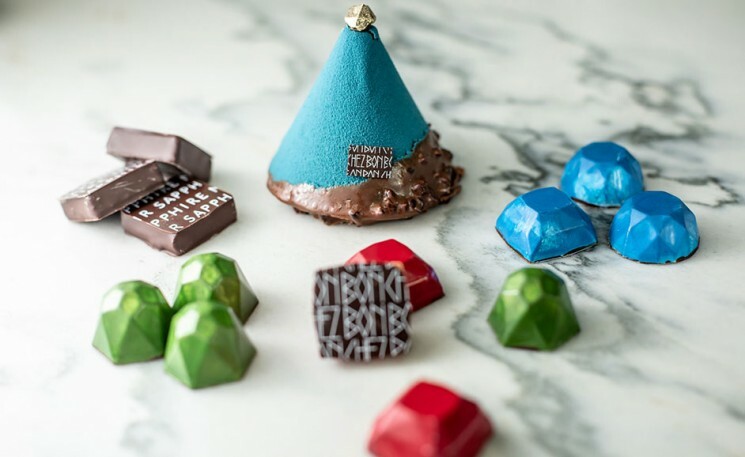 Holiday gifting isn’t just about flowers, fashion or any frivolous things. 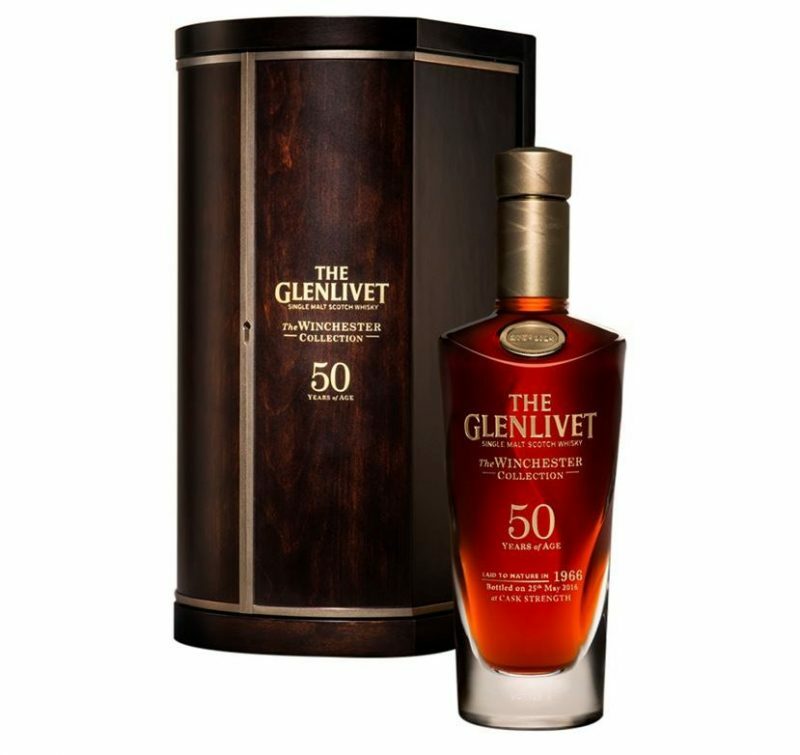 Those hunting for an exclusive gift for men and women who aspire to own liquid whisky can buy the Glenlivet Winchester Collection Vintage 1966. 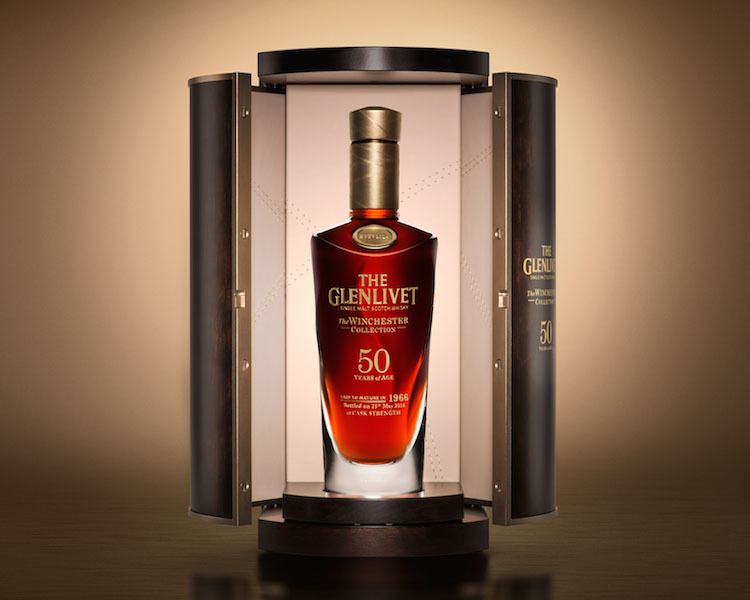 Priced at $25,000 each, only 100 bottles of the rarefied 50 year old single malt whisky are being released worldwide. Part of the second edition, this precious liquid history has been matured in an exceptional high quality sherry cask. 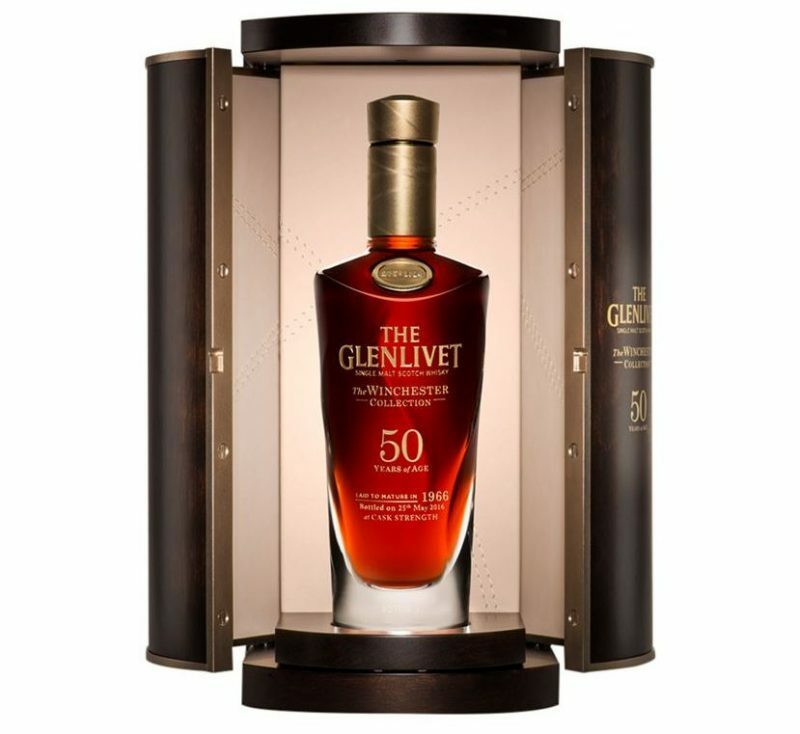 Created by The Glenlivet Master Distiller Robert Arthur in 1966, the Vintage 1966 joins Vintage 1964 to become one of the most sought after and exquisite whisky collections in the world. The Winchester Collection Vintage 1966 has also been bottled and packed in a style that stays true to the product and the pioneering spirit of The Glenlivet. Crafted from a bespoke pure gold and topped with precious smoky quartz, the stopper sits on top of the unique bottle protecting the exceptional liquid inside.